Whether you own a shoe rack or a room filled with kicks, you should always have at least one pair of these five sneakers in your rotation. From Nike to adidas and everything in between, these models will have you covered in any situation and events. 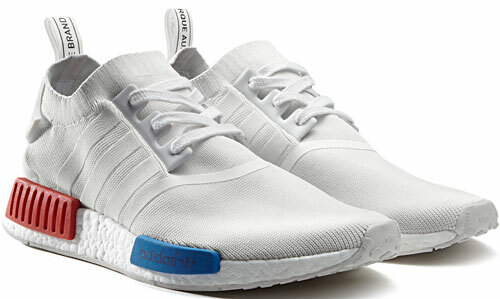 The adidas Originals NMD R1 silhouette makes its triumphant return, this time stepping out in all white—from upper, tongue, and soles. 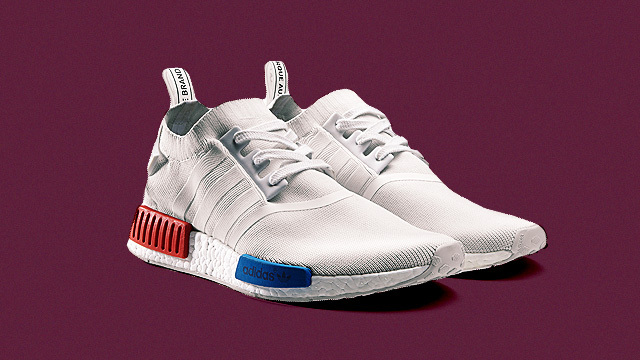 It features a blue and red EVA plugs on the midsoles with iconic three stripes. 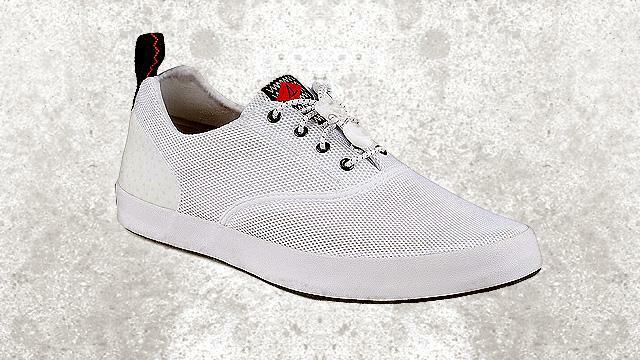 As always, the shoes are clean, lightweight, and ideal for any kind of getup. 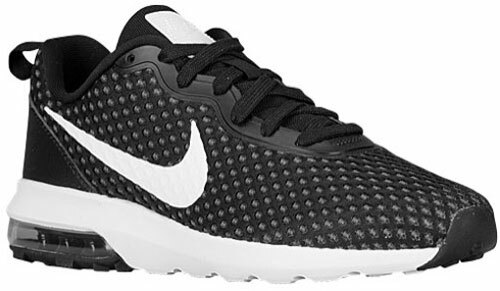 The design is somewhat similar to Air Max Travas, and it wouldn't be unfair to call it the Travas' cleaner and sleeker brother. Built from a nylon and mesh upper that sits atop a rubber outsole, the Turbulence LS returns in a perforated design with a white Swoosh logo printed on the side for a truly clean aesthetic. Skaters, rejoice. The American shoe manufacturer has just released a new sneaker which features a Rapidweld, which does a great job of increasing durability. Other features include a Luxliner inner glove, which provides an extra secure fit and comfort. 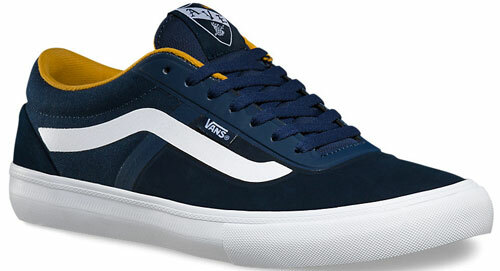 This shoe combines the classic look of a Vans' Old School with performance-enhancing technology built to withstand high-impact situations. 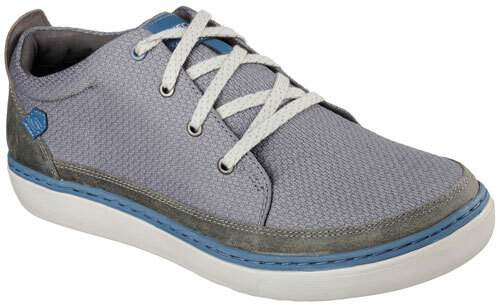 More than just workout shoes, this pair works for most casual outfits. It features a Form2U ultra-plush memory foam footbed, delivering absolute comfort whether you’re running circuits or running late for a date. You no longer need to be torn when choosing between style and comfort. 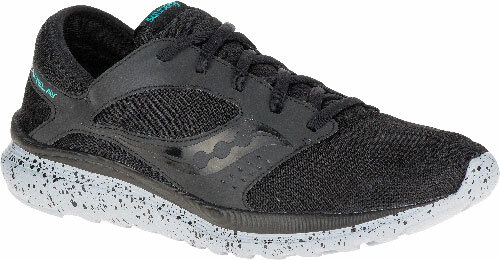 Skechers' newest sneaker is made of soft suede and canvas fabric, making it the best shoe to wear on days when you’re constantly on the move or when you’re in need of a shoe to pair with your chino shorts.